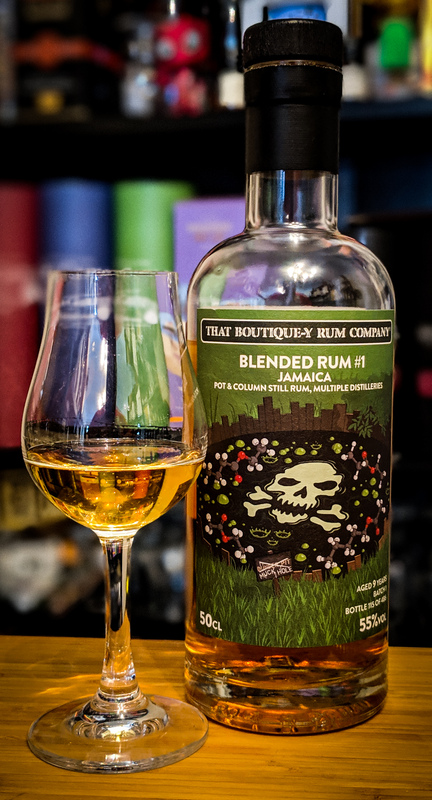 Back to it for the new year after a considerable break due to a multitude of things, and what better way to come back than with another independent bottling by a relative newcomer to the Rum scene. 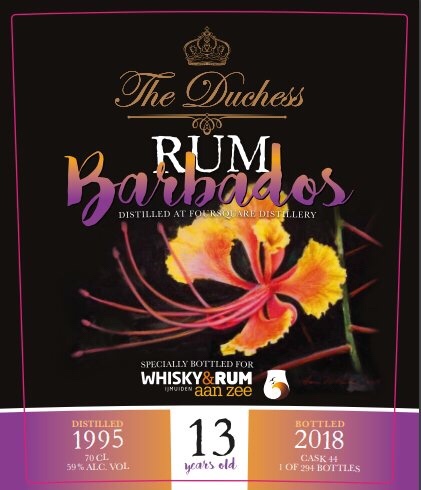 I covered a quite excellent bottling of a Foursquare by The Duchess and information on that can be found here. 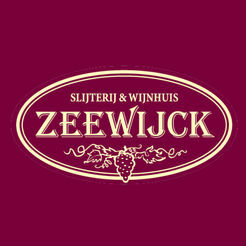 It also covers a little information on the brand and its owner Nils van Rijn. Another resource for some insight into The Duchess, and more specifically Nils can be found over at thefatrumpirate. Let’s dig into this bottling though. There is no distillery name on this bottle. The information given is that it was distilled in Lluidas Vale. Now we obviously know that we’re at Worthy Park with that information so The Duchess have carried out their contractual duty whilst we all have the information that we need. Much has been written about Worthy Park on these pages and you can refresh yourself by clicking here. Again the artwork has been produced by Hans Dillesse and yet again it is an absolutely beautiful label. 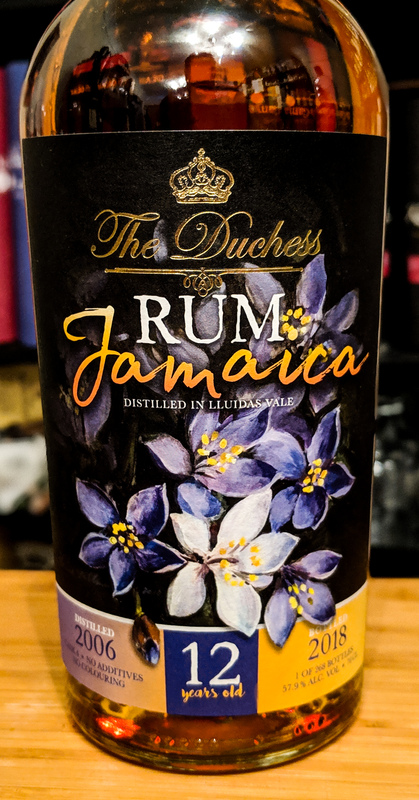 Vibrant purple and white it appears to be the National flower of Jamaica, Lignum Vitae, or Wood of Life. 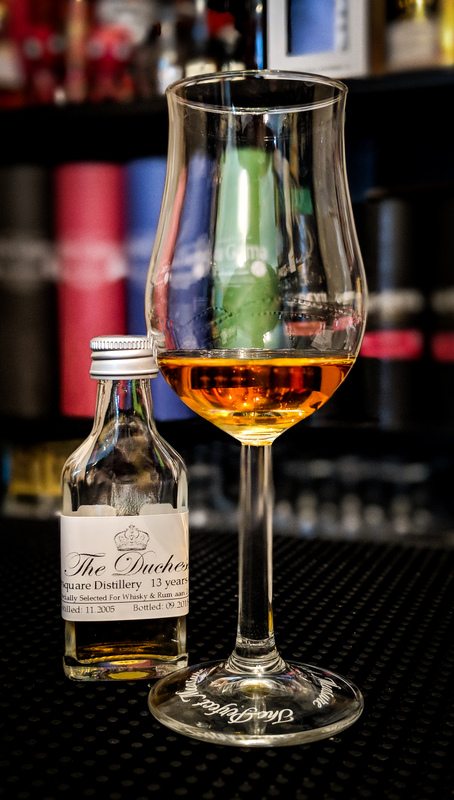 Distilled in 2006 at Worthy Park this Rum, which is from cask number 4 was bottled in Autumn 2018 at its cask strength of 57.9% abv. No colour. No additives. It was a release of 268 bottles. 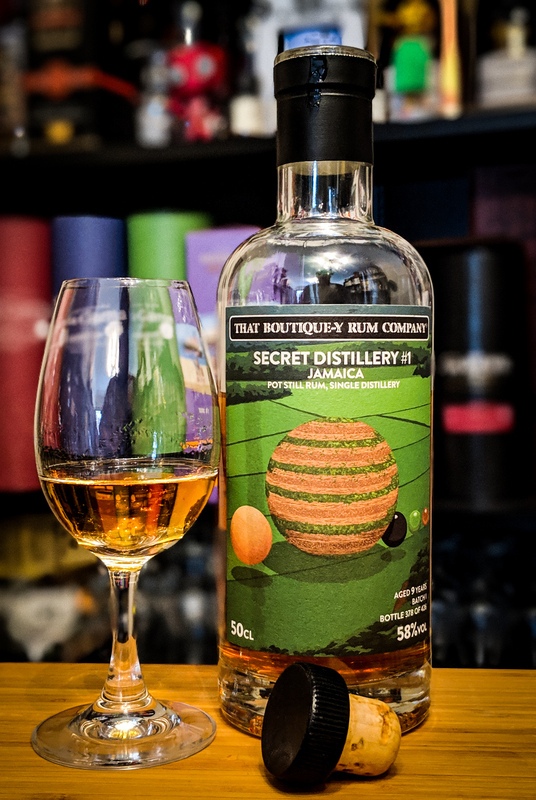 It has seen 8 of it’s 12 years of maturation in Jamaica with the balance in continental Europe. It’s difficult to know which marque this is, but it’s a 2006 distillation, and initial visits to the glass have revealed an astringency last seen in the Habitation Velier 2006 which was the WPM Marque possessing an ester level of 120-239 gr/laa. However, information given to me by the ever forthcoming Zan at Worthy Park confirms that this is the WPL Marque. Nose: We’re in familiar, comforting territory here. Isoamyl acetate central….the trademark Worthy Park overripe banana is very apparent sitting alongside spice bun, banana bread and black pepper. Quite medicinal with a beautiful sweetness and the sting of a little acetone. Tropical fruit is there in the form of mango and papaya but it’s not the main event. Light citrus oils blend with a hint of brine and some coastal aromas. Stewed black tea is present and accounted for and is carried on a beautifully well integrated oaken spine running through the rum. Mouth: Sweetness the moment it crosses your lips. A beautifully sticky tropical fruit sweetness. This soon abates to bring a very hot peppery influence. Quite medicinal again with obvious black olives and preserved lemon. Mashed overripe banana, beautiful molasses and sticky ginger cake. Light cocoa notes have an interplay with a growing warming oak. There’s also a savoury turmeric note playing with the oak. Stewed black tea and slice of spice bun. 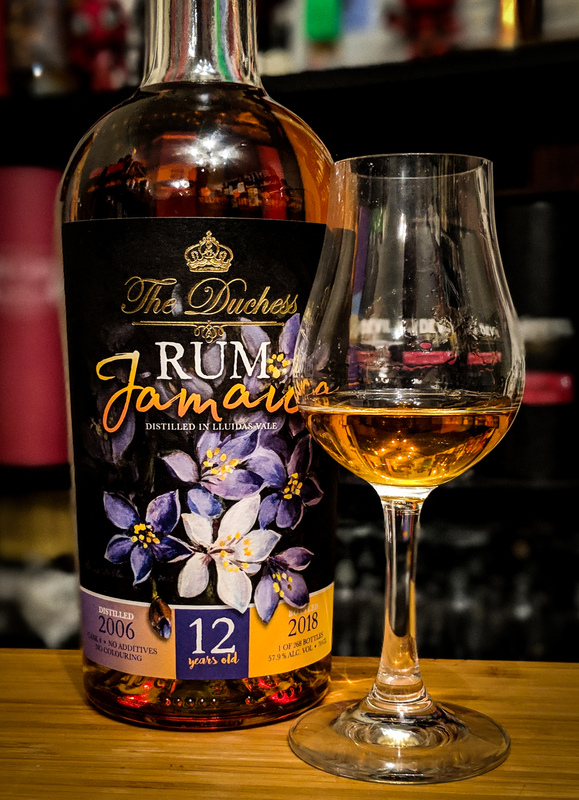 The medicinal, almost coastal nature of the rum return to lead into the long finish that is resplendent with overripe banana, fresh ginger, well integrated warming oak, a whiff of smoke and salted liquorice. Molasses sticks with you for a good while afterwards. There’s a lot to love in this bottle. I don’t think that it hits the highs of the fully tropically matured Habitation Velier 2006 which for me is one of, if not the best Worthy Park that I’ve tried, but it’s an absolute belter of a Rum. Its accessible enough to appeal to less seasoned palates and it also possesses enough complexity to keep your interest. It’s not going to break the bank at €65 a bottle and for that you get a very enjoyable and quite unique example of Worthy Park. I’m struggling to think of a poor example of Worthy Park aside from the obvious blot on the copybook from a few years ago. 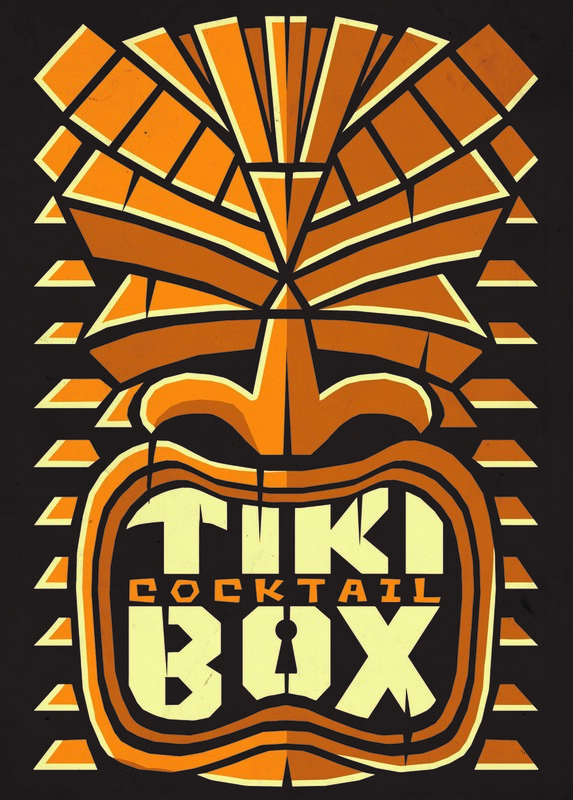 They are extremely popular with the Rum crowd but I genuinely believe that they need to be brought to a wider audience. Maybe 2019 will see that.